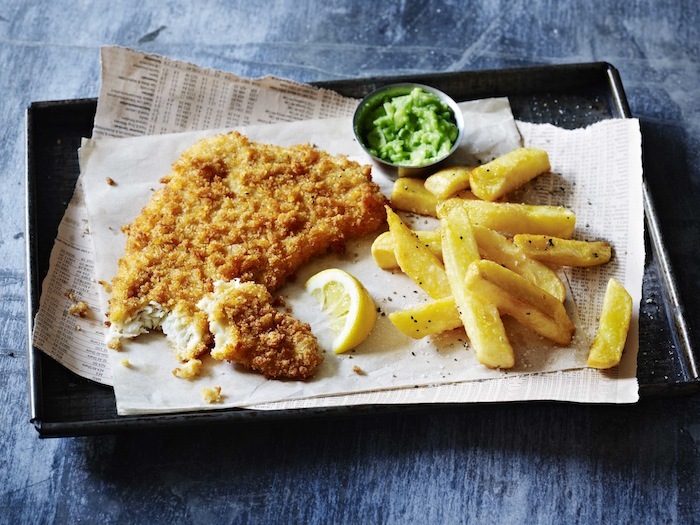 M&S Cafe brings British favourites to Taikoo Shing, Hong Kong. With over 28,000 square feet of selling space, the bigger and better M&S Cityplaza store boasts the first M&S CAFE and marks the largest store in Hong Kong. The store offers the most extensive range of womenswear, menswear, lingerie, kidswear, beauty products, as well as food and wines and an in store bakery. 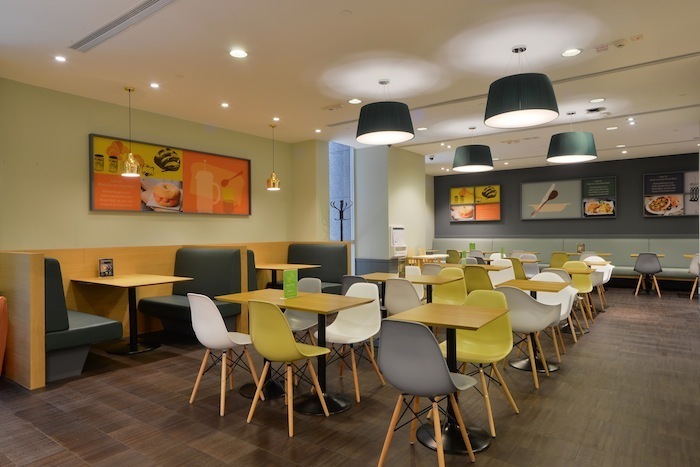 But the best part – the 64 seated M&S CAFE will serve all our favourite M&S goodies including over 40 food and drink products such as Fairtrade teas and coffees, salads, sandwiches and hot meals, from breakfast to lunch and British afternoon tea to dinner. The store also features M&S ‘s in-store bakery and coffee bar providing a selection of coffee and teas alongside breads baked on-site every day, as well as a choice of pastries, shortbreads, scones, pies and cookies. Hooray! Now they just need to open a few more cafes closer to our Foodie ‘hood.